I’ve been a RMT since 2004, graduated from Massage Therapy school in Toronto. I moved to Banff, AB in 2005 and started my career in Spa. I worked for the prestigious Willow Stream Spa in Banff and later the same spa brand in Bermuda. After 6 wonderful years of Beach and Sun in Bermuda, I returned to Canada and shortly moved to West Kelowna. During my spa years I learned so much from working on a diverse group of people. One thing I found that was most common with my clients was that they really wanted a treatment that focused on relaxation and stress relief in addition to having their “knots” worked on. Since then I have been dedicated to delivering customized massage therapy techniques with a slow, deeply relaxing touch. When I’m not working you can find me enjoying the outdoors playing with my kids. Sharon is a Kelowna local, born and raised. After dealing with chronic pain and injuries sustained from car accidents, Sharon sought many different therapies and was impressed with the results and relief she got from massage therapy. She connected with the compassionate and empathetic approach that massage therapy provided as well as the dramatic physical changes she encountered, greatly improving her quality of life. 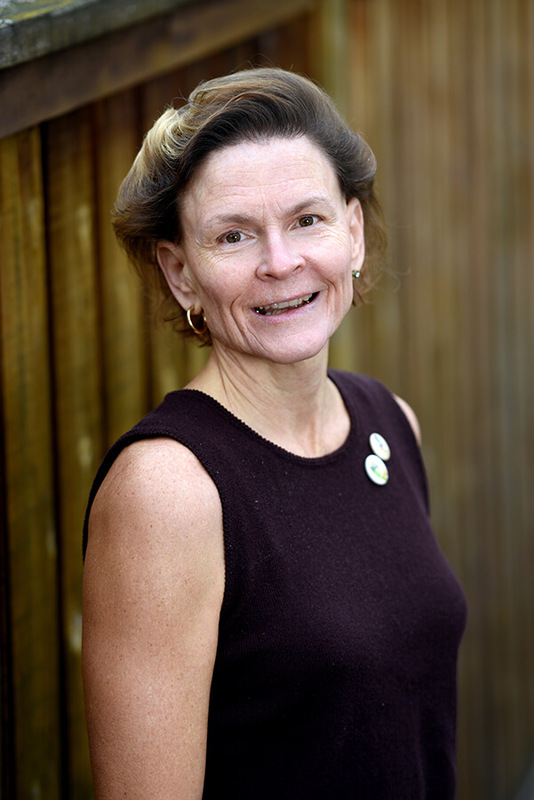 Sharon is passionate about helping others and believes in a holistic approach to healing. 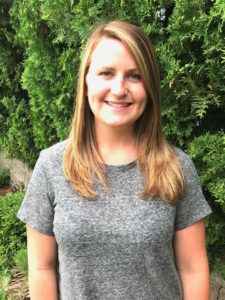 Having developed an interest in studying massage, she decided to follow her passion by enrolling in the Okanagan Valley School of Massage Therapy, from which she graduated in 2018. 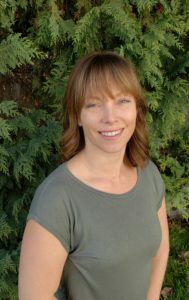 Sharon is experienced in applying a variety of techniques including Swedish and deep tissue massage, trigger point release, and myofascial techniques. 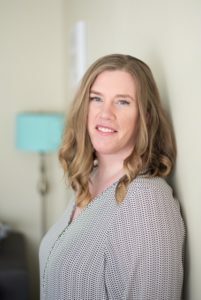 She has made it a goal to empower clients by not only facilitating their recovery, but also by helping them to understand what is going on, what massage can do to help, and what they can do for themselves. Michele Keeping graduated from the Canadian College of Massage and Hydrotherapy. She has been practicing for 30+years. Trauma, stress related problems and sports injuries occupy much of her work time. Michele now works as a non-registered massage therapist. Michele enjoys walks on the beach and spending time with her family. Contact our office to Book an Appointment with Michelle!